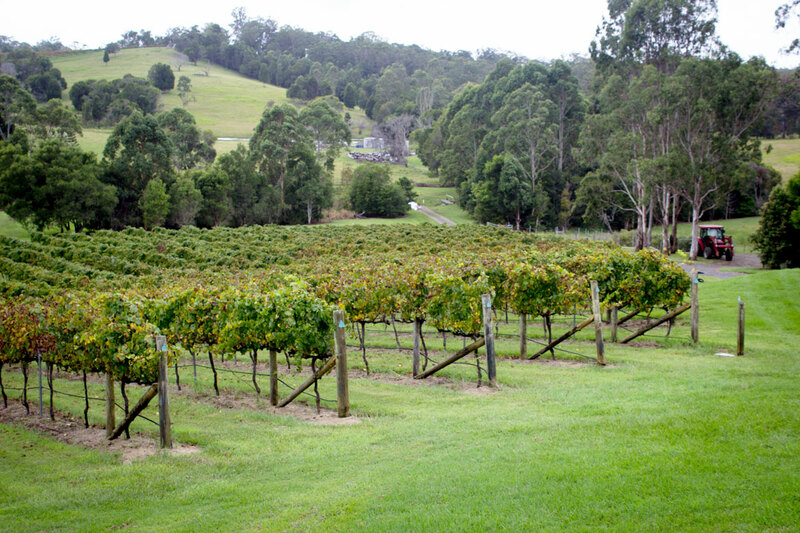 Ocean View Estates is a winery situated 45km north of Brisbane in the Moreton Bay hinterland. 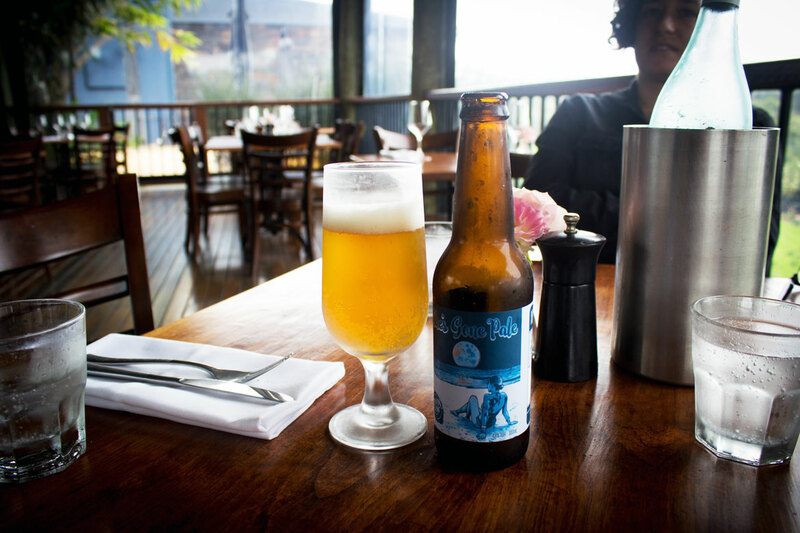 There, alongside the wine, popular restaurant and breathtaking views, you'll find beer too, thanks to Hannah Honnef, daughter of the winemakers behind the family-run operation, Thomas and Kate Honnef. Along with fiancé Andrew, Hannah has been running the brewing side of the business for just over three years. 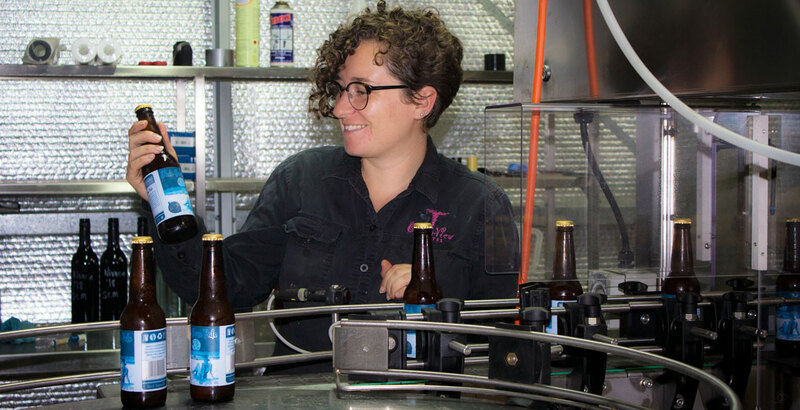 With five beer styles already pouring and a sixth on the way, we caught up with Hannah to find out more as part of our ongoing Brew & A series. My parents are the owners and managers at Ocean View Estates. I've spent my whole life in the vineyard and making wine with my dad. I love wine and winemaking and still work with dad in that side of the business. When I was 17 I travelled to Europe on my own for seven months and spent a lot of time with Dad's family in Germany and really fell in love with good beer over there. I also loved the culture around beer. Every little town and even every family seemed to have beer present at its heart and centre. After getting home I started becoming more interested in Australian craft beer. After trying a few different things at uni, I finally decided that back in the vineyard and winery was where I wanted to be, so came back to working for Mum and Dad as assistant winemaker. It didn’t take long for me to suggest that we start brewing our own beer and that I would head this new endeavour. If I wasn’t brewing I would just be winemaking… but if I was to do something away from family business I’d probably be a counsellor. Hard question. I like all the beers I’m brewing. My focus isn’t on brewing lots and lots of different styles and experimenting like crazy. 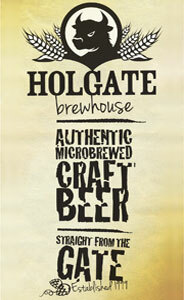 I'm focusing more on developing our core range and making sure that each of the beers are perfected and consistent. Other than the essentials… roasted wattle seed. Not really… but I've had a few individual brews go bad/infected, especially at the beginning while still working out our processes and how to actually brew. But I've grown up tasting good wine and eating good food and I feel like I have a fairly good idea about flavours and balance and what will and won't work before even brewing. 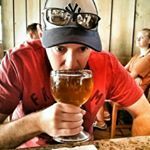 Any of the small town breweries in Germany, ideally somewhere in Bavaria. Stone & Wood. Although we will never be as big as they are and don’t even desire to be. I think that the way they run their business is incredible, they have an amazing product, and, again, they have perfected it and get that consistency that I am aiming for. I think they have a lot of integrity and, although they have grown a lot, they have resisted selling out to the big guys. Nature, mountains, family and my fiancé. The view across the vines at Ocean View Estates in the Moreton Bay Hinterland. Kölsch… but real Kölsch, not Australian pretend Kölsch. Lots of stuff from the 70s and 80s… Queen, Simon & Garfunkel, Fleetwood Mac, Paul Kelly… with a bit of acoustic indie stuff like Ziggy Alberts and Hozier and definitely Mumford and Sons (but before they went mainstream). I can't choose between wine or whisky. How to brew! I'm still learning a lot. Do it! But before opening a brewery yourself… get the experience, and do A LOT of research. 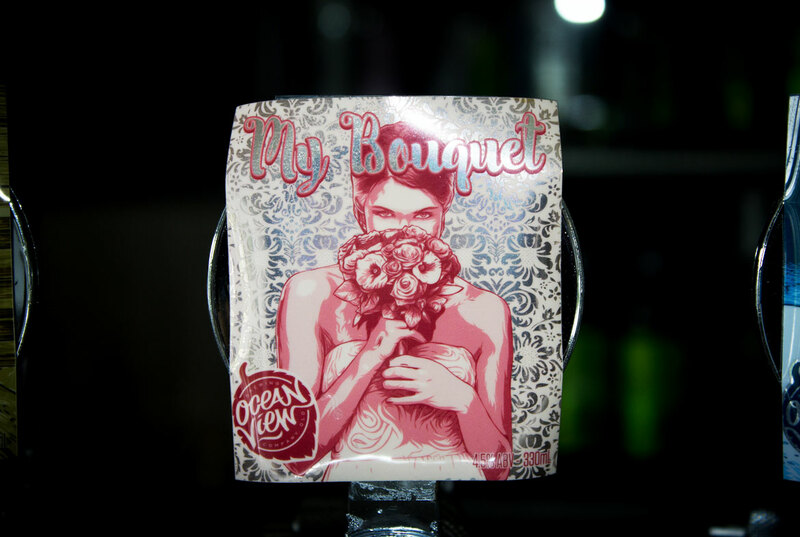 You'll find Hannah and her brews at Ocean View Estates, 2557 Mount Mee Road, Ocean View. And you can read other entries in our Brew & A series here.